Characteristics: Steamship, built by Pusey and Jones, Wilmington, Delaware in 1904 for C&GS, 135ft long x 27ft beam x 10ft draft. 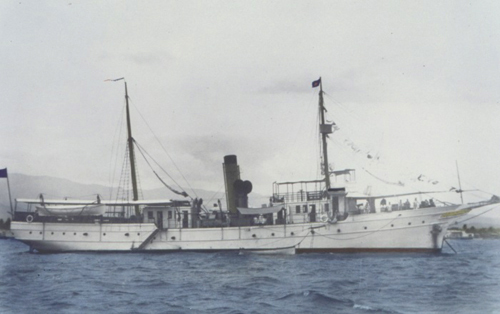 Log Period and Areas of Service: 1904-1939, Pacific. 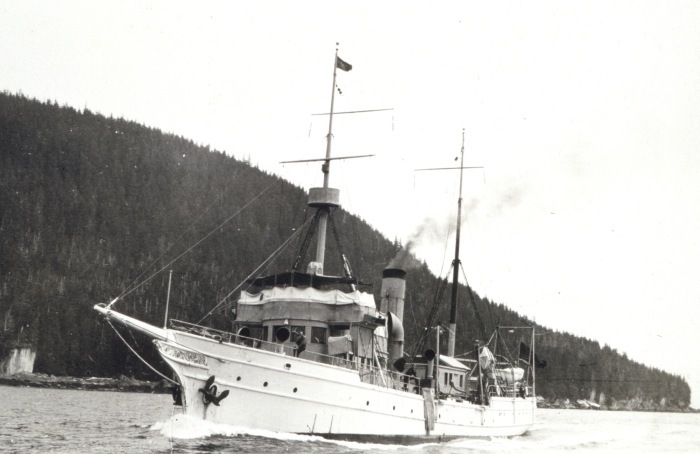 1904-1939 - Pacific service only. 1918-1919 - Served in the Navy during World War 1. Fate: 1939 - Transferred to the National Youth Authority.